The Nigerian President, Muhammadu Buhari has turned to be another pharaoh of our time. Since he assumed office on the 29th May, 2015, everything has turned upside down. He has put Nigeria in a very big mess such that it would be difficult to come out from. Nigeria is deeply in a state of anarchy and the Judiciary, he has now made his own private affair. He was not ready for leadership yet he dabbled himself into it. He does not possess any kind of leadership charisma. The worst President Nigeria has ever had. It is quite unfortunate that our people forget so easily. it has been on record that during Buhari's military regime of 1984, Nigerians got it hot back then in the sense that hunger and austerity rocked the country; just as it is now. In spite of all these, people still voted him into office. Everything has turned upside down; from workers sacked at various work places to those who cannot afford a meal in a day. 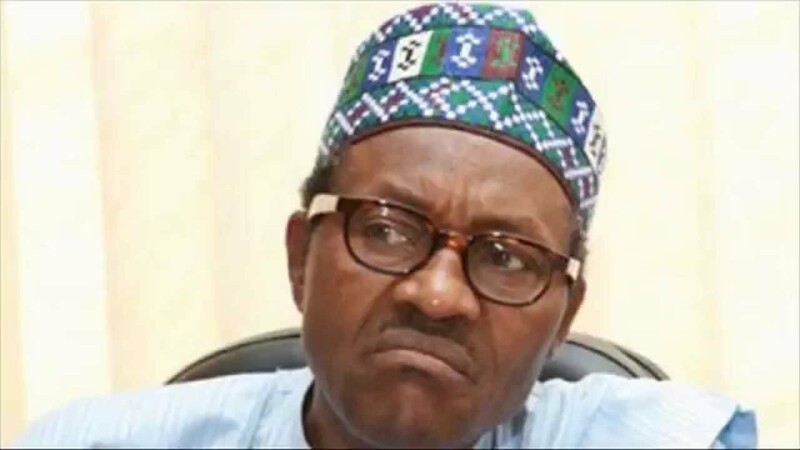 Buhari's style of leadership is based on harassment, intimidation, manipulation and revenge. His main purpose of coming into power at this time is to make sure he retaliates all what his political enemies did to him in the time past. Invariably, it could be said he is on a revenge mission. He didn't come into power because he had Nigerians at heart. He hardly forgives and forgets things easily. A typical example is the Dasuki saga. Those who still feel he would get it right should stop hallucinating and face the reality. There is no remedy to the doom Nigeria is into. It has come to stay. The Pharoah of Nigeria has suddenly levelled hardships on the people and there is no escape. A true leader must lead by example and live a life worthy of emulation. In the case of Muhammadu Buhari, what would Nigerians emulate from him? What legacy would he leave behind for the younger generations? He claimed to be fighting corruption yet he remains corruption personified. All the looted fund he claimed to have recovered, are yet to be accounted for. He is fighting corruption; yet he lied that Boko Haram has been defeated. Boko Haram is still unleashing mayhem, wasting innocent souls. He is fighting corruption yet bribing judges to go against the leader of the Indigenous People of Biafra, Mazi Nnamdi Kanu bearing in mind that he has no case against him. Like the Biblical Egypt, Nigeria has been experiencing one calamity or the other since the arrest of Mazi Nnamdi Kanu by Buhari. And for the fact that what the leader of the Indigenous People of Biafra Mazi Nnamdi Kanu is fighting for is just and divine, any man or woman who has a negative hand in his arrest and the freedom of Biafra must be answerable to the Most High Chukwuokike. And what befell Pharaoh and the Egyptians for not allowing the children of God to go and worship their God must be visited upon those who kept Biafrans in this state.